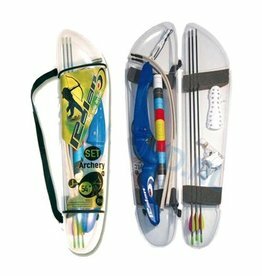 Perfect introductory/beginner level riser for smaller stature archers. Fresh stylish design featuring bright colours. Lighter and stiffer than wooden risers. 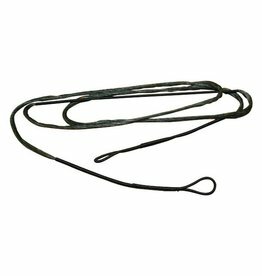 5/16in threads for pressure button and stabilizer. 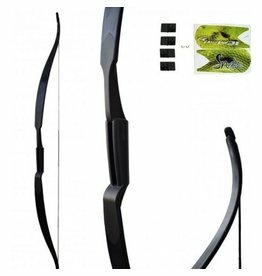 The Snake bow is a one piece 60" recurve. Made all in polymer composite. 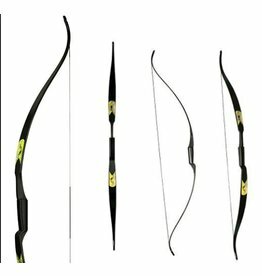 It is a perfect bow for beginners and for recreation and clubs. You can used the bow for right and left handed archers! 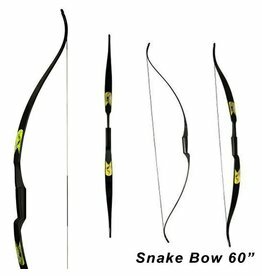 The Snake Bow is a one piece 60" recurve made from a polymer composite.